As the 19th century became the 20th century, the plight of tuberculosis patients started influencing housing in all sorts of ways. 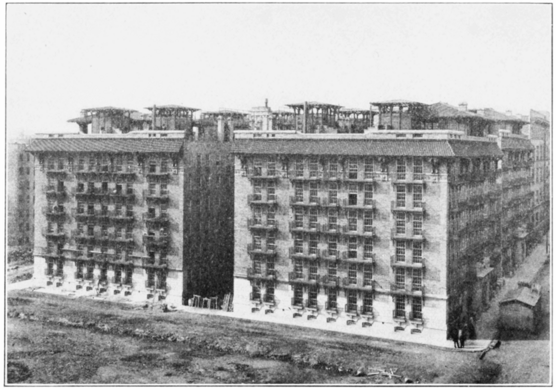 In New York City, it took the shape of a sanitary tenement. New York's unstoppable progress turned this cemetery into the smallest burial ground in the city. The idea, from Dr. Henry Shively of Presbyterian Hospital, was to create comfortable, healthy housing for poorer families with members who suffered from tuberculosis. Anne Harriman Vanderbilt (wife of William K. Vanderbilt Sr.) provided the funds, and Henry Atterbury Smith designed the four interconnected six-story buildings. Construction began in 1909 and the East River Homes opened in 1912. 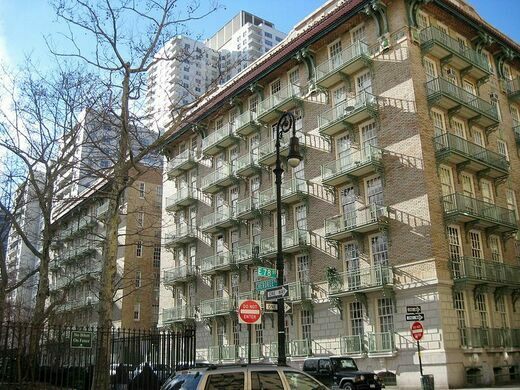 Now called Cherokee Apartments, the complex occupies the space from 77th Street to 78th Street between John Jay Park and PS 158. Most of the windows are floor to ceiling and have three sashes, allowing for a lot of light and air to come in, both having been deemed crucial for TB sufferers. This also allows them to open wide out onto iron balconies, on which sleeping was encouraged. The pent eave roof was designed to hang over the balconies, protecting patients from the elements. The floors are concrete and curve up onto the wall, eliminating corners that could trap germs and dust, and ensuring that any carpeting would be removable. 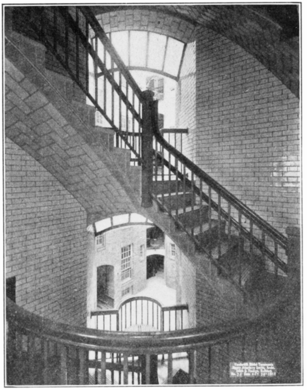 The stairways in the corners of the buildings are open to the air, have two banisters (one for adults, one for kids), and were built with chairs on each landing, so that tuberculosis patients climbing to the sixth floor had convenient and comfortable places to rest if they started to have trouble breathing. Every apartment opened directly out to the stairs, giving a sense of the independence of a private house. 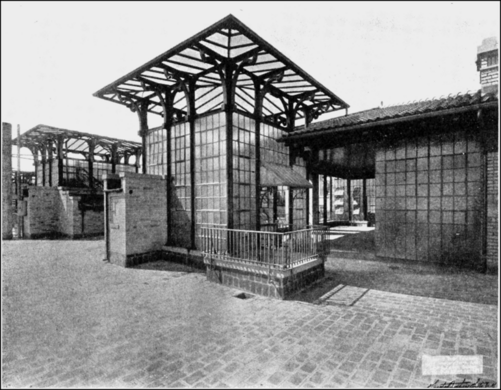 The rooftops and courtyards were designed to be pleasing, safe, and healthy places to aid in recovery. The stairwells were topped by story-high glazed skylights that allowed air to circulate up and down the stairs. The originally family sized apartments have been rearranged in recent years to have fewer, larger rooms, and the facilities that made the roofs such nice places to spend time and recover have been removed, as have the skylights. The buildings never accomplished what Shively had hoped, because while 48 of the rooms were, at first, leased as a Home Hospital, most of the tenants turned out to be on the wealthier side. Poor families, for the most part, could not afford to live in the apartments. Today, Cherokee Apartments is a housing cooperative and the building is a historic landmark. As such, the outside must be preserved, and many of the unique features from its origins as a tuberculosis sanitarium can still be seen.